Moooi creates interior environments decorated with an inspiring variety of patterns and colours to embrace any kind of space and make people of different ages, cultures and personalities fall in love with their homes. 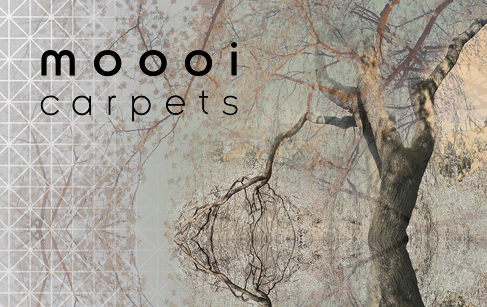 The new Moooi Carpets collection achieves the same unique and iconic effect with extensive carpet families that fulfil wishes in terms of quality, uniqueness, design variety and protect specifications. Whether you are looking for a particular signature jewel to leave your guests breathless or a beautiful carpet to finish off an interior space with a dash of colour, Moooi Carpets has a vast, exclusive collection to pick from. The Signature Carpets come in a colourful, artistic family of ornamental carpets to fall in love with in a heartbeat. With their strong personality they determine the look and feel of their surroundings. With their surreal, eye-catching designs they convey a sense of depth, intensity and motion, engaging the enchanted.